Having a healthy diet is essential for keep your overall body fit, healthy and free from various diseases. Your daily diet plays a major role in getting rid of cellulites. The key to have a good diet is to eat a low fat food and nutrients rich food. Consuming foods that are rich in fiber content can go a long way in getting rid of cellulites quickly and effectively. Food items such as oat cereals, whole grains and barn are highly effective. These nutrition rich food items not only help in getting rid of cellulites by eliminating the toxic substances from your body but also prevent your body from fat accumulation in the body. 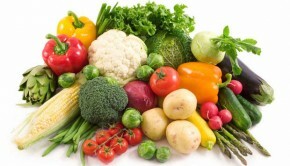 It is also important to include a variety of fruits and vegetables in your diet. 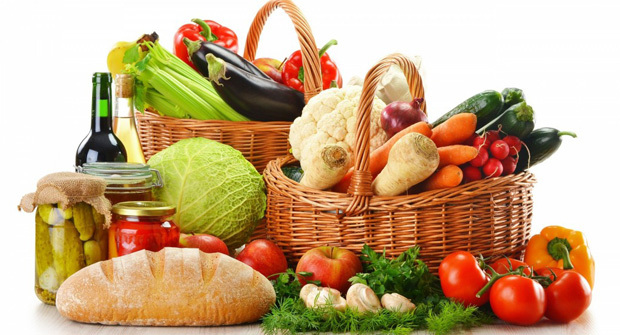 Different fruits and vegetables provide different valuable nutrients that are good for your health. This is another simple but highly effective natural remedy to get rid of cellulite. Several health experts suggest that drinking plenty of water through the day keeps the body hydrated sufficiently and help in increasing the metabolism in the body. This in turn helps in effective removal of the accumulated fats in the body. Additionally, drinking water helps in strengthening the collagens in your skin and thereby helps in reducing the lumpy cellulite appearance. Massages are highly effective in reducing the cellulite appearance in the body. Since cellulites are caused to the fat accumulation between the pockets between the muscles a good session of massage therapy helps in loosening the accumulated fats from the sides of the muscle walls and are easily flushed out of the body. Ideally, the problems of cellulites occur in certain body parts like thighs and buttocks among women. Massaging these areas using natural oils like rosemary oil, sunflower or almond oil would prevent remove the accumulated fats and prevent cellulite formation. Besides, massage can be done to help the body relieve from stress. Regular exercise is a must for getting rid of cellulites. While it is not necessary to perform heavy duty exercises in the gym to treat cellulites, doing simple exercises like jogging, swimming, aerobics and dancing can go a long way in getting rid of cellulites. It is important that you exercise regularly for about 45-60 minutes to get a lean, well-toned and cellulite free body.